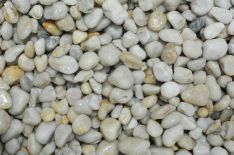 A budget decorative pebble for almost any landscaped area. Easy to walk on and it’s variety of colours will complement other mulches, pavers and plants, making it a very versatile choice. Ever popular colour in a smooth round finish. 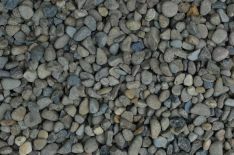 Will complement any paving surface or timber decking areas with it’s brilliant appearance.